No matter if you like or not to deliver speeches, when you have a passion for something, you can talk about it for hours. That’s exactly the case of Simpals Studio Supervisor, Sergey Kirillov, who spoke in front of an audience on August 23, at the Republican Center for Children and Youth “Artico”. 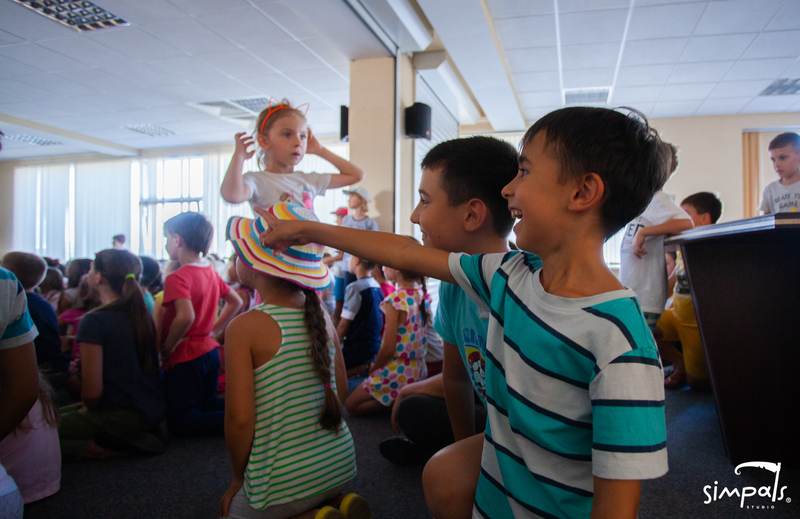 180 children learned about Sergey’s great passion – animated cartoon making. 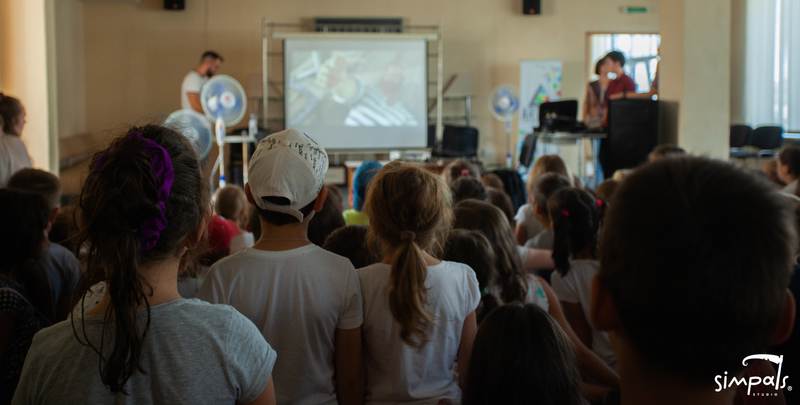 For about half an hour, the children were “teleported” to the fascinating world of animation: they found out how difficult and fun can be the process of creating an animated character, what details are the most important, which moments need special accuracy when creating an animated film, and how to make sure that the audience doesn’t get bored watching the result. One could read curiosity and amazement on the children’s faces. Having already some basic knowledge in this area, starting from today, they will watch cartoons another way.